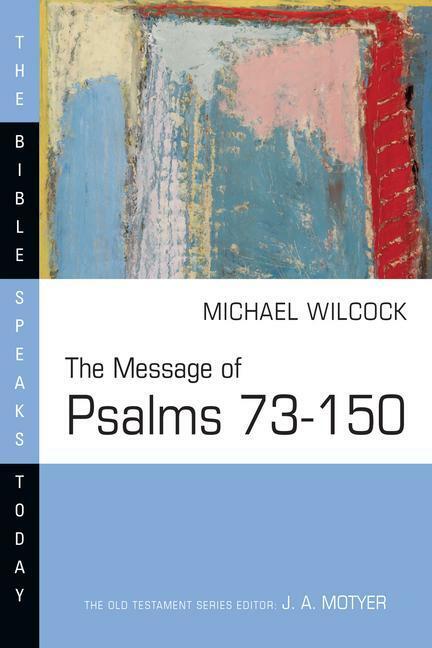 This is an exposition on the Book of Judges by Michael Wilcock, and is part of The Bible Speaks Today Series, edited by J.A. Motyer and John R.W. Stott..